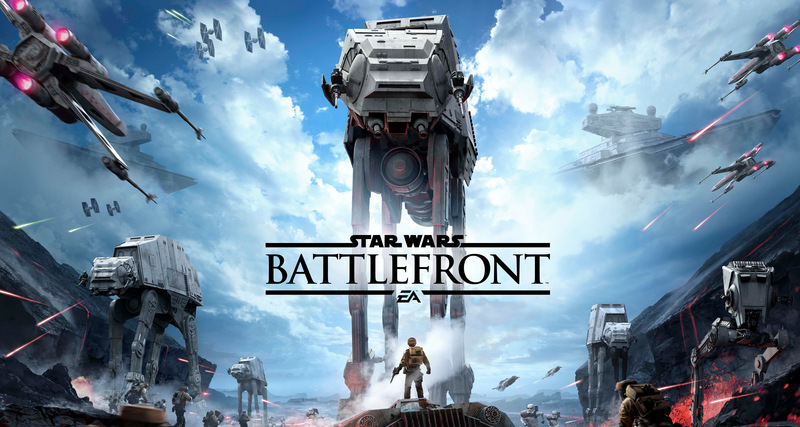 Home Games STAR WARS BATTLEFRONT LAUNCHES TODAY! A while back, we showed you a video of how the gameplay went during their BETA. Now, the real deal is HERE. You now have FULL ACCESS to the game including various maps and… *manly high-pitched noise* the HEROES AND VILLAINS! Of course, there’s much much more and you’ll definitely want get into the battles as soon as you can. Not convinced on the game? Check out this gameplay video of battles with the special characters of the game! I was definitely wow’d and even more hyped after seeing it! Enjoy the launch, everyone, and May The Force Be With You! Previous articleUnGeek unboxes the Fallout 4 Pip-Boy Edition!